However, if anyone plans to paint please share on our Facebook group page so small groups can get together when and where ever. 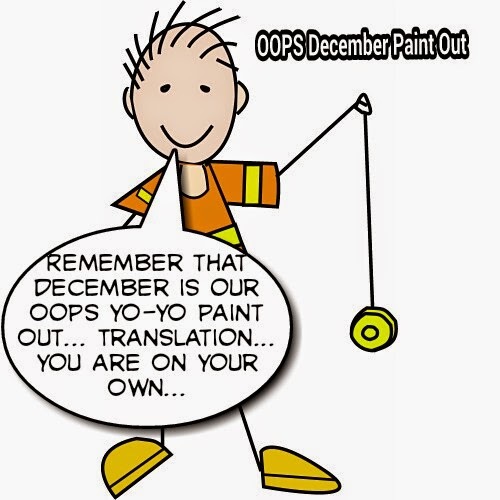 I plan to paint in December with our dear OOPS friend and artist, Guy Jackson, who will be visiting from Texas with his Jacksonville family in December. I'll be sure to keep y'all posted. Also... We will have our annual Life Drawing class in January at the CFTA but need to confirm date. 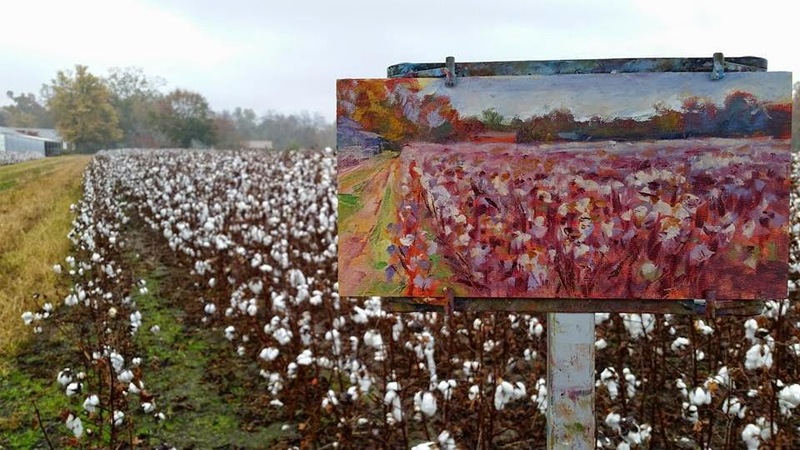 Dear North Carolina/South Carolina/ Virginia plein air artists... 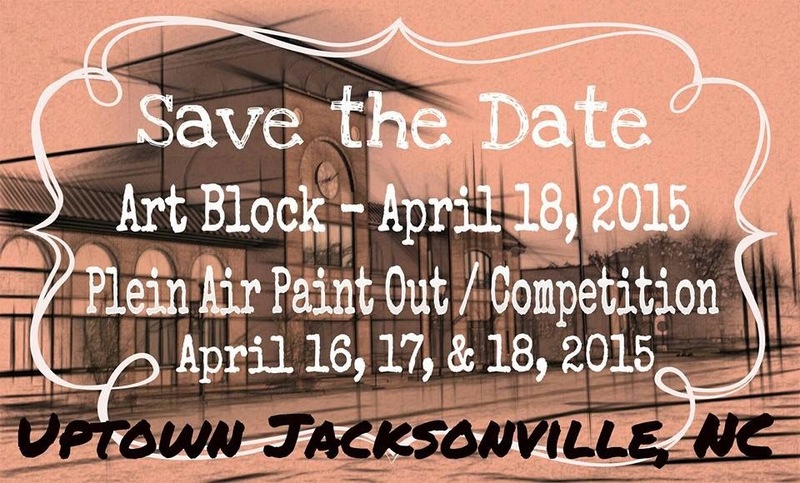 Please save these dates for an upcoming paint out/competition coming to Jacksonville, NC in April 2015. Details with a special announcement about coinciding workshops and art events coming soon. Please share this with your various plein air groups. The OOPS gang will be painting on Sunday the 19th in case you'd like to stay an extra day to join us. These special events are being sponsored by the Council for the Arts. 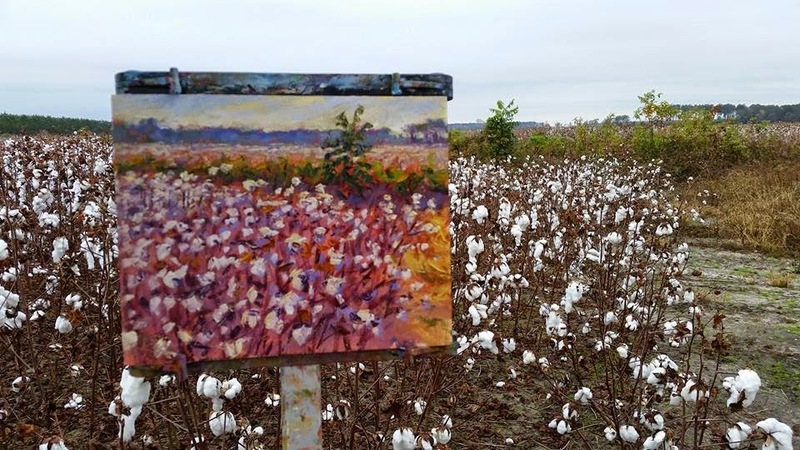 Thanks.... Bernie Rosage Jr.
We realize this is short notice but Karen Crenshaw has been acting like a "Storm Chaser" locating a cotton field to paint since our original plan at the Scott Farm fell through via an early pickin. The fields are few and far between but she has got us permission to paint at one tomorrow (Sunday, Nov. 16) if it is not picked today. She is scurrying today for a PLAN B or another field that may be better. 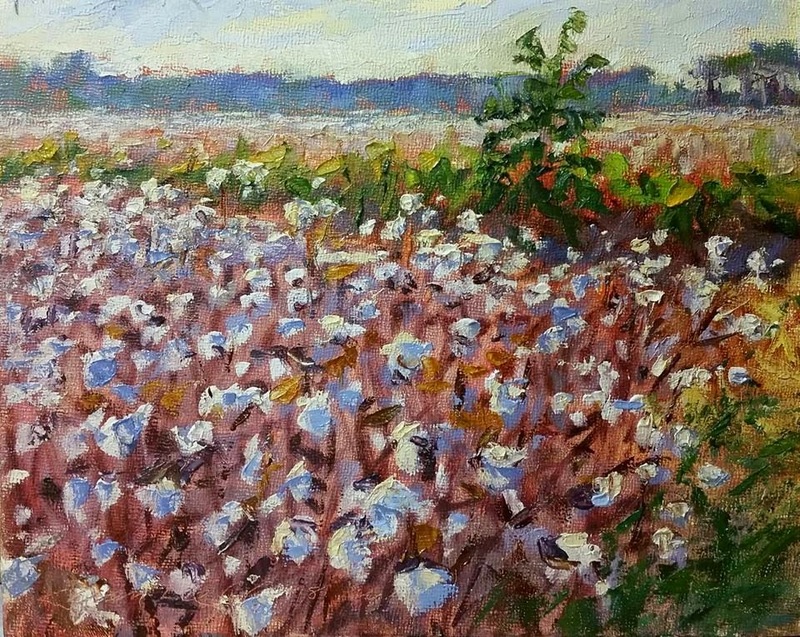 WHERE: A "cotton field" TBA... Follow LINK above for last minute details!